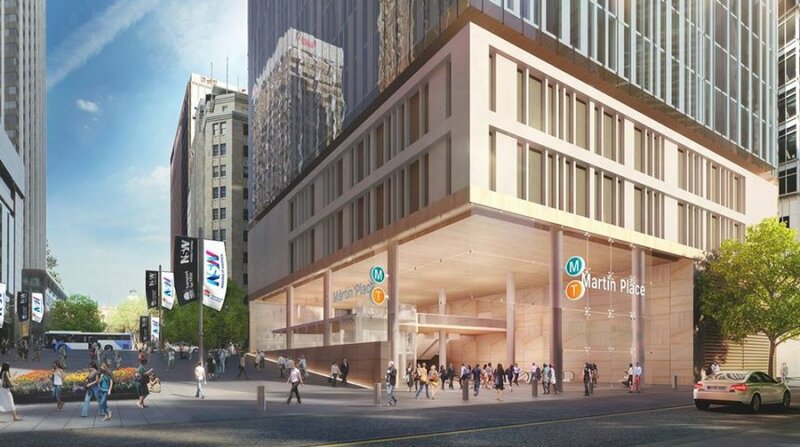 The NSW Government has awarded Macquarie Group a $378.6 million contract to deliver the largely underground station component of the new Martin Place metro station – for Sydney’s first integrated metro station development. Transport for NSW said that the company’s proposal for the integrated station development was evaluated and found to provide a “unique positive outcome for the State”, satisfying all criteria. As the new Martin Place Station is built underground, the integrated station development will be able to be built above at the same time. Minister for Transport and Infrastructure Andrew Constance said the integrated development, coupled with the Sydney Metro in the CBD, will breathe new life into the heart of Sydney. “As part of our plan to improve public transport, new metro rail will help give people more choice on how they get around Sydney. Sydney Metro services aim to start in the second quarter of 2019 in the city’s north west, with metro rail to be extended in 2024 under Sydney Harbour, through the CBD and beyond to Bankstown.